I didn't take this photo! Surprise. Was in a Dropbox I was allowed to use. But I could have! 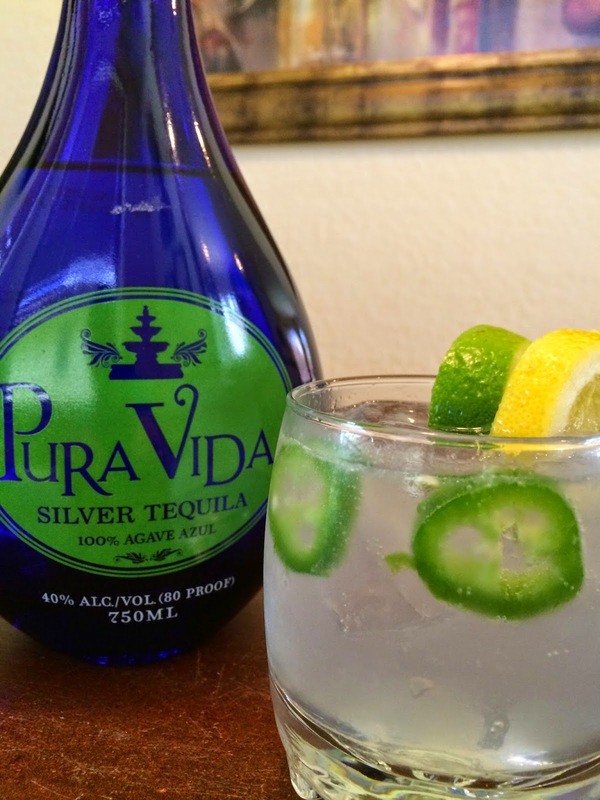 Pura Vida Tequila sent me a few press releases recently about some of the projects they are working on right now. 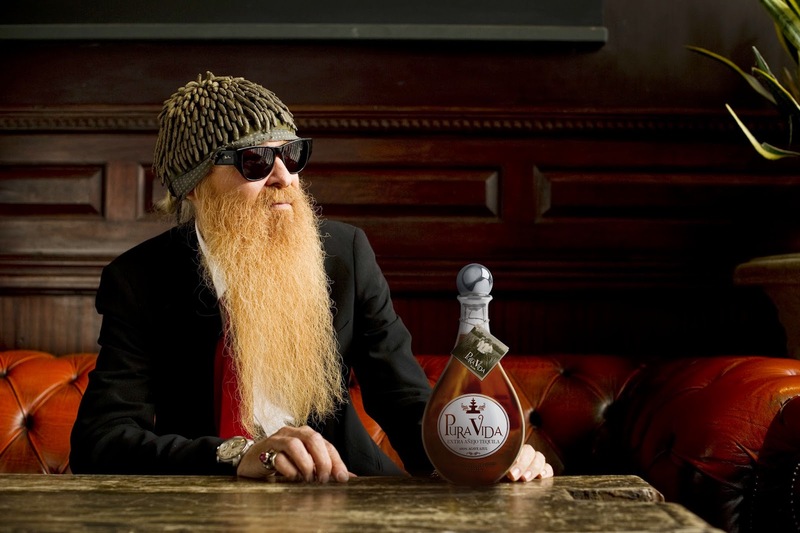 Of course, Pura Vida is the brand that has the face (so to speak) of ZZ Top's Guitarist Billy Gibbons! 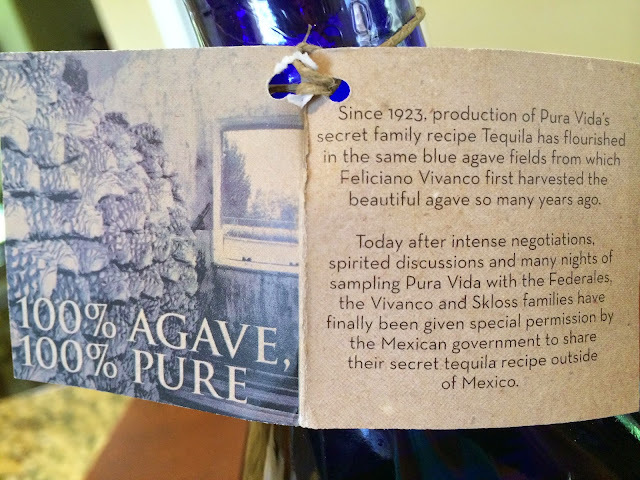 I did some research a few years ago on this tequila and thought it would be fun to try to recreate some of the cocktails that define the brand (and of course try to "one-up" the professional photos). So I asked for a sample. And Voilà, Silver arrives a few days later! Pura Vida is trying to establish their own state-of-the-art facilities in Mexico, so they established an Indiegogo Campaign (don't wait) to try to raise some funding. 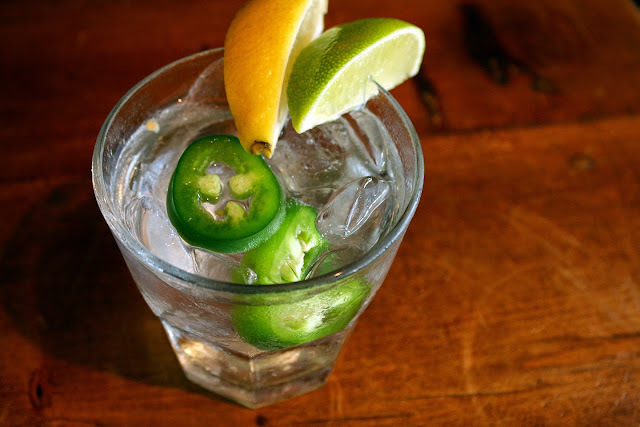 Any fan of this band or tequila in general will love some of the perks! Besides Billy, Godsmack Musician Sully Erna has also joined the cause. Both are offering signed guitars and tequila barrels, concert passes, and some really fun stuff to people that join the campaign. I have my eye on the Mexican Mule stainless steel drinking mug with Founders Club benefits too! Billy has always been quite the entrepreneur: a branded line of clothing, his BFG brand of sauces and Rev. Willy's Mexican Lottery guitar gear were apparently just the start! I bet he just got a tequila because Justin Timberlake has one too! Actually, it may be the other way around. 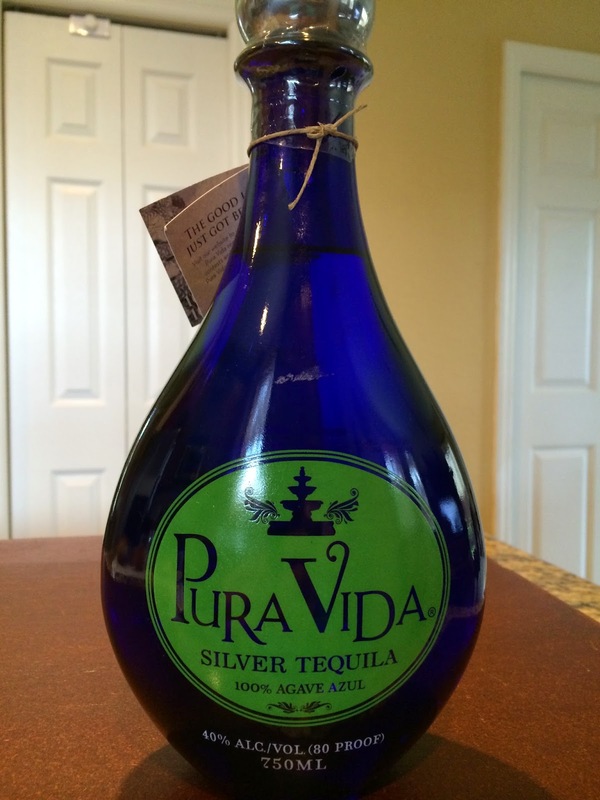 Anyway, Pura Vida makes their Silver, Reposado and Anejo along with a few aged and flavored specialties. So what cocktails are we going to make? Billy Gibbons and Pura Vida CEO Stewart Skloss met and created "The Gibbons" at Laurenzo's El Tiempo Cantina a while back. So yeah, that. In addition, Sully Erna from Godsmack has a cocktail called Sully Summer Smash! (Definite Watch!) And you'll also need to watch the video to compare his cocktail to my version below! 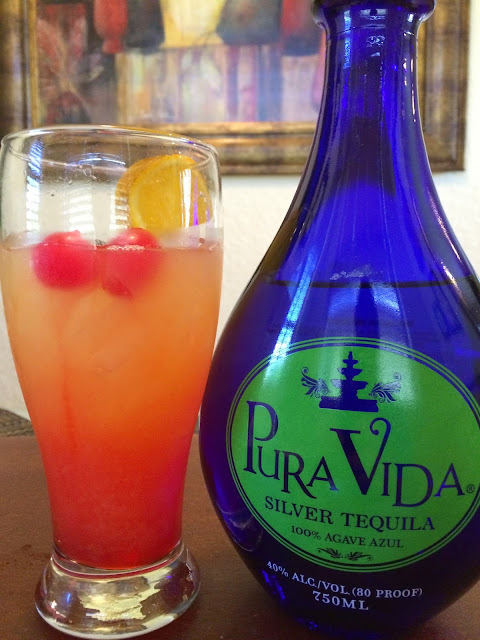 BTW I used fresh Florida oranges in my cocktail!